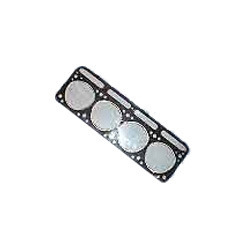 We hold expertise in offering premium quality Automobile Head Gasket to the clients. The gaskets offered by us are used in internal combustion engines in order to ensure complete sealing and avoiding fluids leakage. In compliance with the safety and quality standards, these gaskets are manufactured using high-grade raw material and advanced technology.